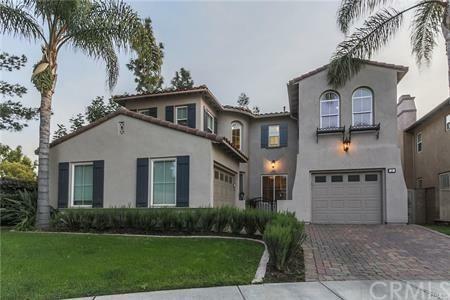 2 Sunnyvale, Irvine, CA 92602 (#PW19062831) :: Ardent Real Estate Group, Inc. 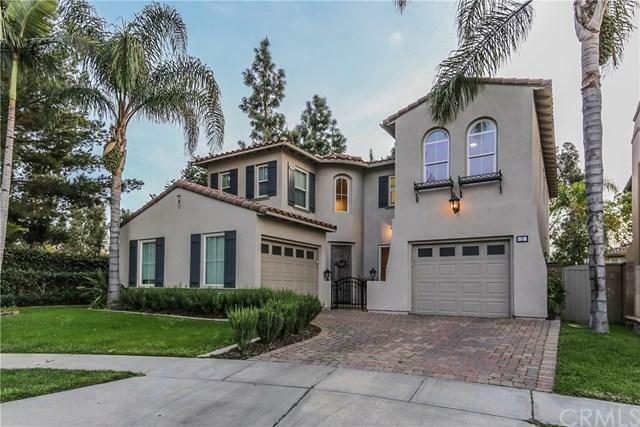 Beautifully upgraded ready to move in home located at 24 hour guard-gated Northpark community. Situated in a cul-de-sac, very privacey, no neighbor houses behind and left. Just made huge UPGRADES including stunning Quartz stone kitchen island, countertops, backsplash, range, hood and all bathrooms countertops, sinks and faucets. Most efficient floor plan with decent good size of 4 bedrooms and 3.5 full bath. 1st floor bedroom with full bath and walk-in closet can be perfectly used as home office or guest room. The 2nd floor has open den and perfect for family entertainment also can be converted to an extra bedroom. The spacious family and living room will entertain family and guests. 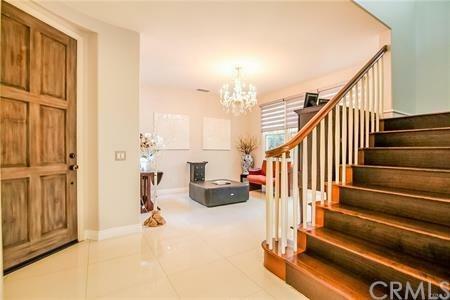 The natural light comes throughout the house, very bright and quiet neighborhood. Epoxy floor 2 car garages, the backyard is clean green setting very easy to maintain and lots of room to plant more. 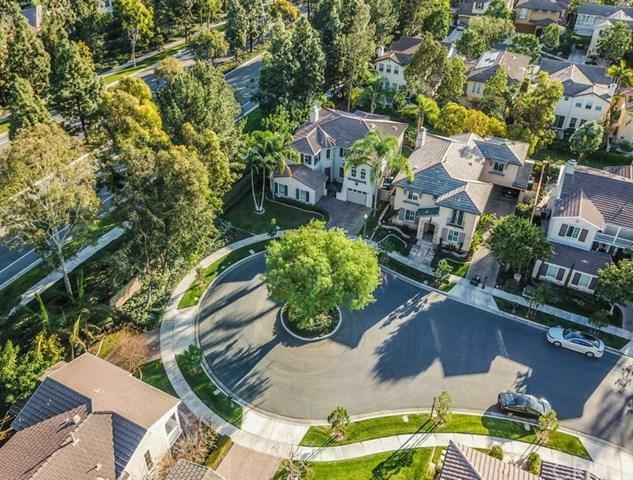 The community amenities include, resort style 5 pools, clubhouse, parks, playground, 3 lighted tennis courts. All walking distances to K-12 award winning schools. Convenient access to freeways, Marketplace, world class restaurants, shopping centers.